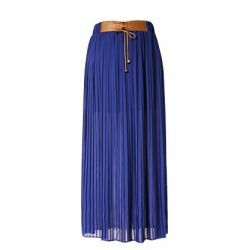 Rumela the shopaholic...: Sring summer wish list from Persunmall. Sring summer wish list from Persunmall. So today I want to introduce you all to this real amazing online fashion store called Persunmall. So few days back I received a mail from them asking if I would like to review some of their items but before accepting their proposal I went on to checkout their site (what I usually do) and guess what I absolutely fell in love with everything on the website. I loved every item on there, weather it be bags, shoes of clothes everything looked so stylish and classy. So i accepted their proposal but it was really difficult to choose as in what to review. So I went on to create a wish list which will help me to decide what to get from their website (irrespective of I receive them for review or buy them). So below are my top picks from Persunmall. 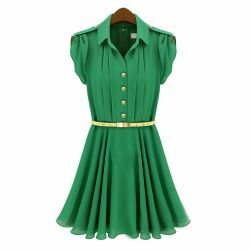 Green short sleeve chiffon dress. 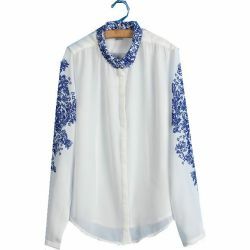 Sweet doll collar chiffon shirt. 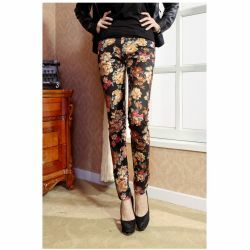 Soon I am going to post a review/outfit post featuring the items I received from them so keep on the lookout. sweety of course i follow you... everywhere.. in your blog..in facebook and bloglovin.. i hope you will do the same for me.. will be amazing for me to keeo in touch with you. let me know,i waiting youuuu kissessss from Rome. I am loving all of your items on your spring wish-list! Gorgeous handbags. Love your wish list!!!! The orange bag is gorgeus!! Great picks! Can't wait to see how you style them! 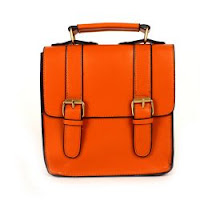 Retro Buckled Flap Satchel is super cute..